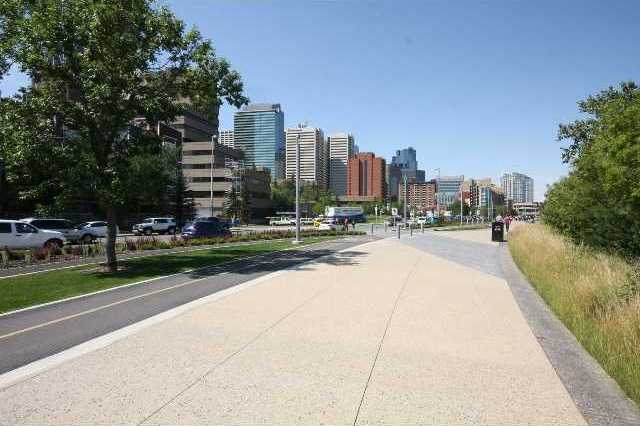 The Deets: 173 Riverfront condos surrounded by walking/running/biking trails. 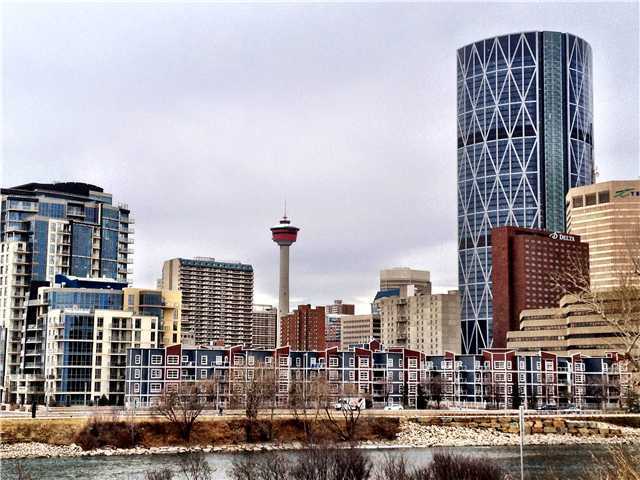 Walk to Eau Claire and Downtown Calgary. 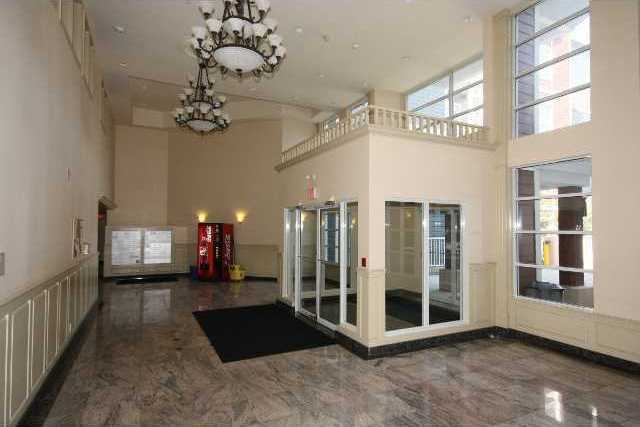 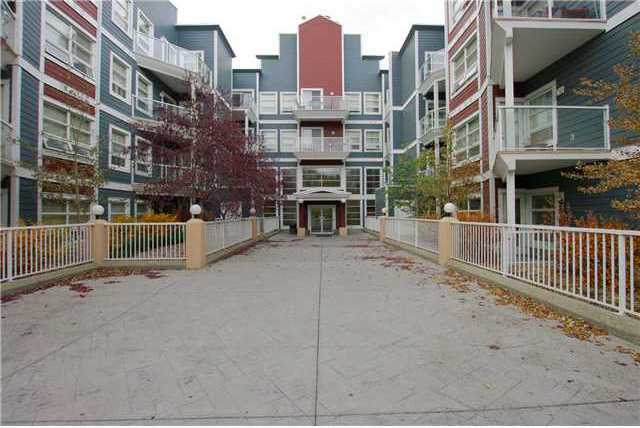 Bright, open floor plans, heated underground parking. 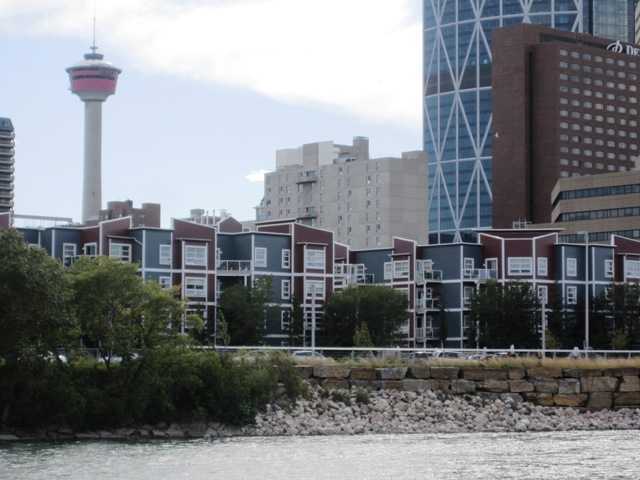 Buying or Selling a Condo in Riverfront?